Improving a Team's Collective Intelligence. Feedback Please! It seems all over nowadays. Teams do it, peers do it, managers do it. Feedback here, feedback there, feedback everywhere. Feedback seems here to stay. Why? Because it makes people stronger. They learn how they behave and how their behavior affects others. This transparency enables individuals to change and start experimenting with more effective behavior. Wouldn't it be great if we could apply a feedback instrument to the whole team? Improving team feedback! Teams have something in common. A team has a clear purpose. The reason why it exists and why the team members are connected to each other. A team is a network of interacting individuals. It's those interactions that make or break team performance. A winning team wants to become high performing. So it must build strong interactions. Team members want to improve their Collective Intelligence. They do so by removing cognitive bias, promoting constructive feedback and building psychological safety. At Xebia, we value feedback. We believe feedback is one of the essence in helping teams grow. Therefore, we have partnered with WeQ, a company dedicated to the science of building stronger, more effective teams. 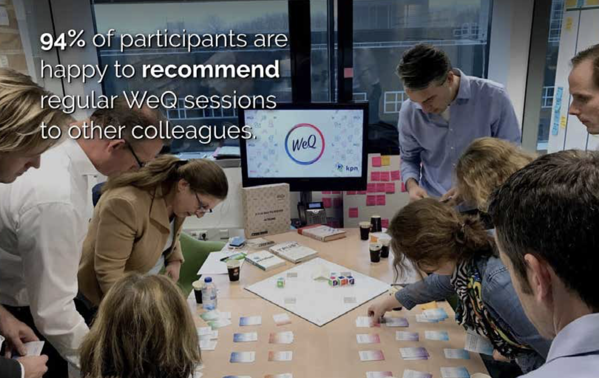 Our Agile Coaches have been trained as WeQ Certified Master Coaches, and run facilitated sessions with the teams we are coaching - from management teams to scrum teams. We play the WeQ Feedback Game with them. Team members provide feedback to each other in a gamified and safe setting for half a day. 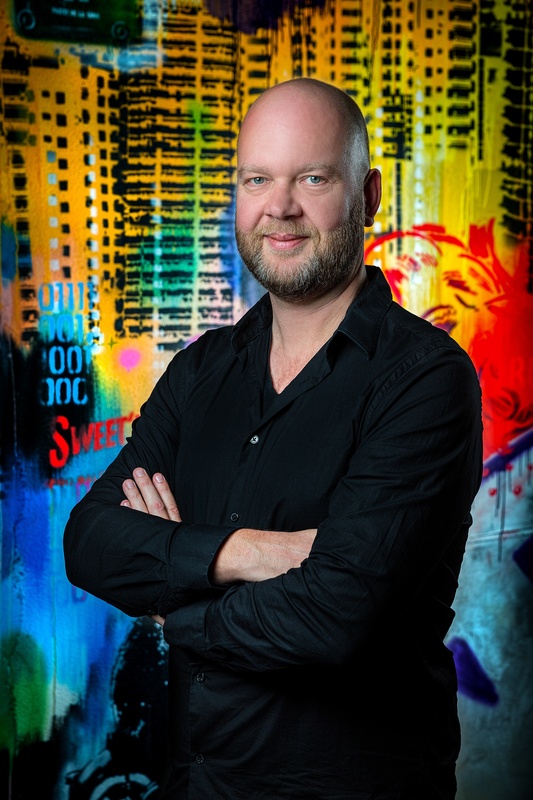 The game is supported by mobile app and provides a collective intelligence baseline up-front, a graphic visualization of the results, and can track improvements. The game system also provides insights into team strengths and weaknesses. Early results are amazing and promising. Teams open up, new dynamics can be observed. Teams that seem stuck find new ways to continue their journey. I will get back to you with more results in due time. If you want to know more about this or sign up for a WeQ game session with your team, please contact me. In the meantime I encourage you to read more about this in our white paper. If you want to do this workshop with your team(s), drop your details and I will connect with you as soon as possible.